SmashToast, the parent company to PUCK, was recently invited to showcase its growth at Startup Connection in St. Louis. The event offers St. Louis’ leading startups the opportunity to present their companies to influential entrepreneurs, investors, and members of the innovation community. 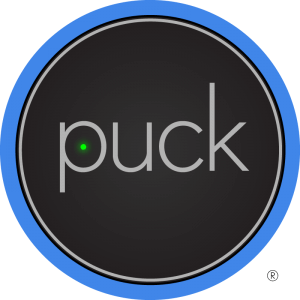 SmashToast is pleased to announce that PUCK was the winner of Anders CPA + Advisors’ prize of $4,000 in accounting and consulting services, and the Husch Blackwell’s prize of $2,000 in legal services!